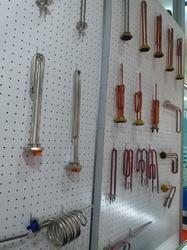 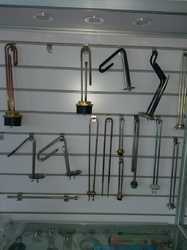 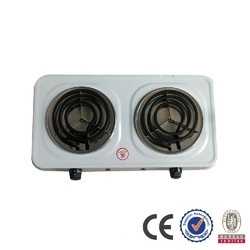 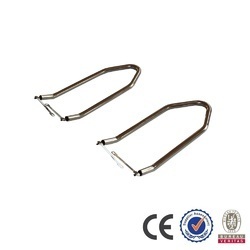 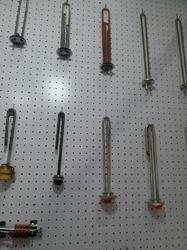 We are manufacturer and exporter of different types of heating element series including air heating elements , heating element for barbecue , heating element for iron , heating element for heater , heating element for stove , heating element for refrigerator , heating element for water heater , heating element for electric kettle , immersion heating element , heating element for washing machine. 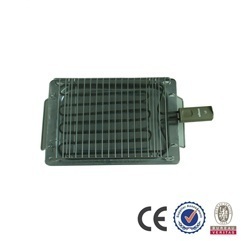 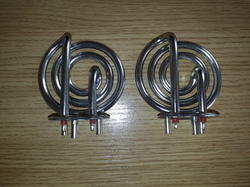 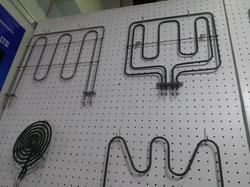 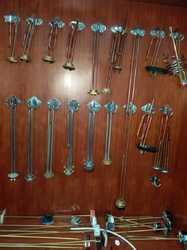 We are manufacturer and exporter of different types of heating element series including air heating elements , heating element for barbeque , heating element for iron , heating element for heater , heating element for stove , heating element for refrigerator , heating element for water heater , heating element for electric kettle , immersion heating element , heatitng element for washing machine. 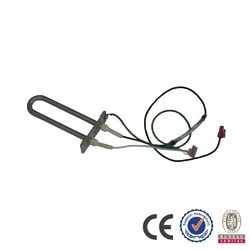 We are manufacturer and exporter of different types of heating element series including air heating elements,heating element for barbeque,heating element for iron,heating element for heater,heating element for stove,heating element for refrigerator,heating element for water heater,heating element for electric kettle ,immersion heating element,heatitng element for washing machine. 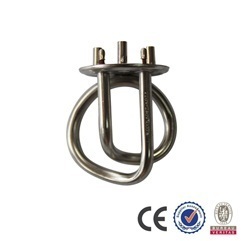 We are manufacturer and exporter of different types of heating element series including air heating elements,heating element for barbeque , heating element for iron , heating element for heater , heating element for stove , heating element for refrigerator , heating element for water heater , heating element for electric kettle , immersion heating element , heatitng element for washing machine. 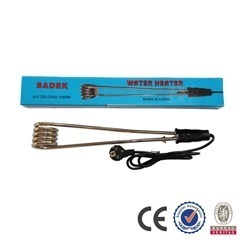 We are manufacturer and exporter of different types of heating element series including air heating elements , heating element for barbeque , heating element for iron , heating element for heater , heating element for stove , heating element for refrigerator , heating element for water heater , heating element for electric kettle , immersion heating element , heating element for washing machine.